The new year brings excitement for the new horseracing calendar. The biggest events across the globe are gearing up and a racehorse’s career could be made with a win. The 2019 horseracing season will be another exciting one with major races such as the Grand National, Cheltenham Festival, Kentucky Derby, and more making headlines around the world. Fans excited for betting on horseracing and major events will get their chance in March when the 2019 Cheltenham Festival kicks off. The horseracing season is a long one and it can be extremely lucrative for bettors. These horses are some of the elite racehorses’ bettors should follow in 2019 for a chance to win big race after race. 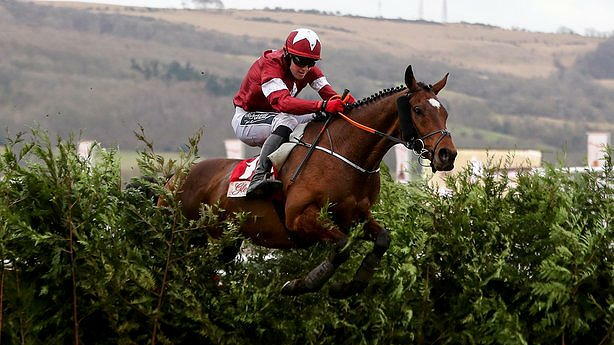 The Gordon Elliott trained Tiger Roll won the 2018 Grand National. Tiger Roll was 10/1 coming out of the gates but won the prestigious race holding off Pleasant Company down the stretch. Horserace bettors can go to this URL to get great odds and promos on the latest horse races. Although jockey Davy Russell, who rode Tiger Roll to victory last year, says it is virtually impossible to win again, the horse will attempt to win the Grand National once more this year. 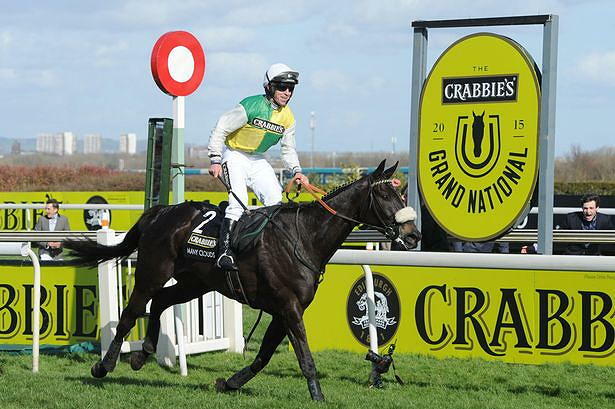 Not since Red Rum in 1973 and 1974 has a horse won back to back Grand Nationals. Vintage Clouds is an early favourite to win the Grand National. Owned by Trevor Hemmings and trained by Sue Smith, Vintage Clouds missed the cut for the 2018 edition of the race. Instead, Vintage Clouds raced at Ayr and took third place. In November 2018, he won at Haydock showing encouraging signs he may make the Grand National cut and win the Gold Cup this year. Across the pond, legendary American horse trainer Bob Baffert has another horse many experts are praising ahead of the Kentucky Derby. Game Winner won four races to finish out 2018 and comes into this year as a strong contender to take the run for the roses. Game Winner is expected to improve upon his already sterling record of wins. 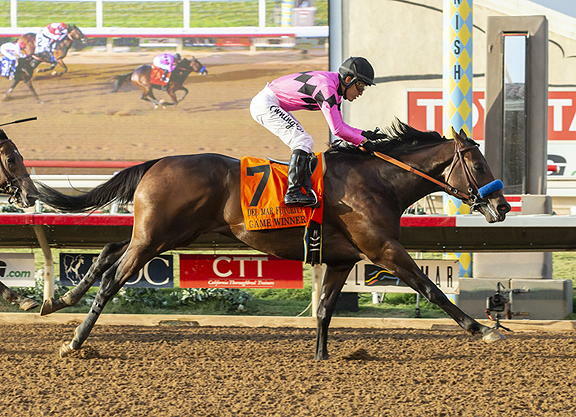 The juvenile colt could land Baffert his sixth Kentucky Derby victory. Trained by George Weaver, Vekoma is another racehorse that is expected to do well in the United States in 2019. 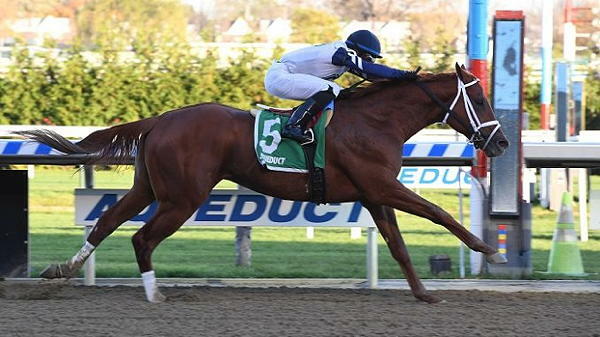 Vekoma won his two races in the autumn of 2018 with victories at Belmont Park and Aqueduct. His latter win came at the Nashua Stakes an elite race leading up to May’s Kentucky Derby. Now with two wins from two races, all eyes are on this early favourite at Churchill Downs. Native River raced to glory in the Cheltenham Gold Cup in 2018. The horse will be back for another go at glory this year and is expected to tussle with second-place finisher Might Bite. 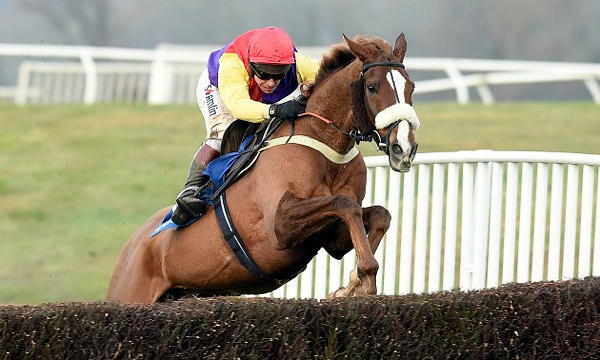 Native River started at 5/1 to win the Gold Cup a year ago, and this year, he is already at odds of 9/2. The 2018 edition of the Gold Cup featured a soft track due to snowy, wet conditions in the weeks leading up to the race. Native River excelled on the soft track and even if Cheltenham is more balanced this year, he could outrun his competition.